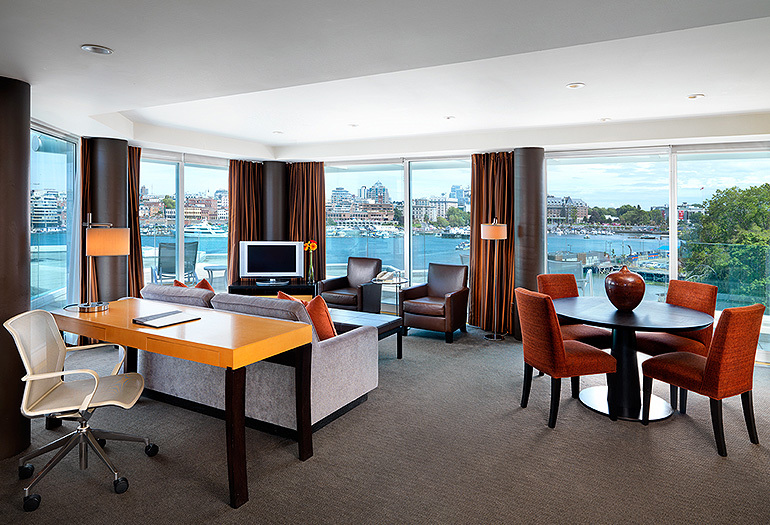 You may well spend all of your spare time harbour-gazing on the expansive terrace or navel-gazing in the ultra-luxurious washroom, but then you’d miss lounging in the separate living room, the warm earthy accents and Canadian art on the wall. 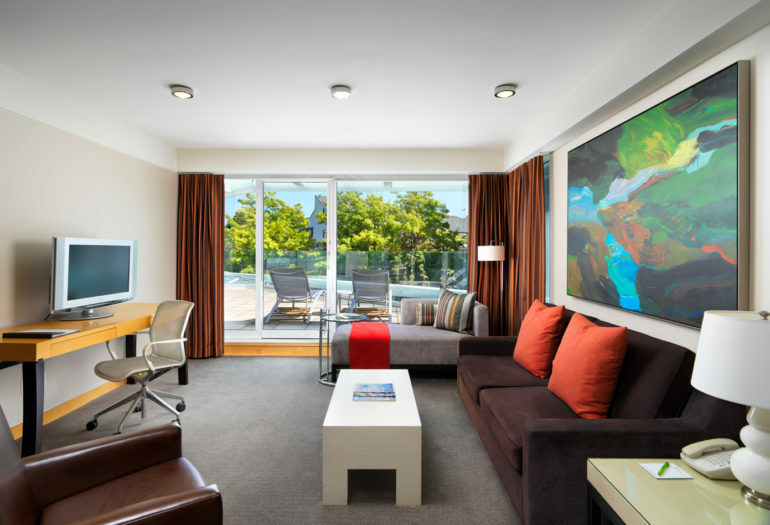 Suite serenity is yours, inside and out, in this masterpiece of a Victoria hotel room. 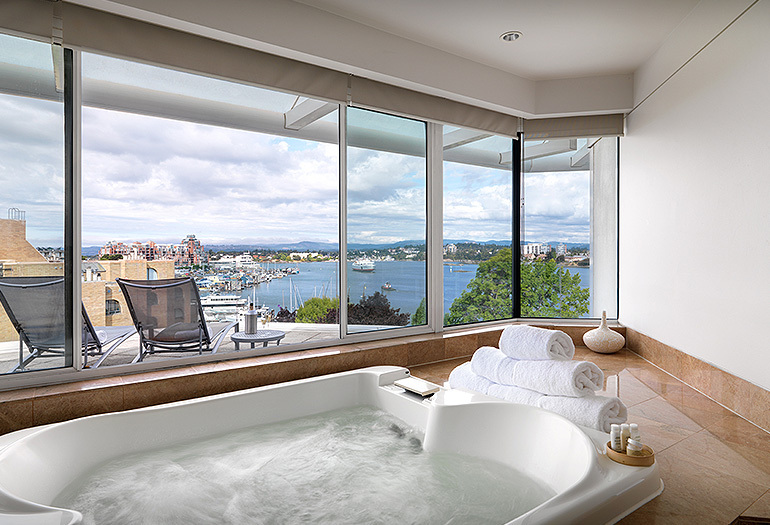 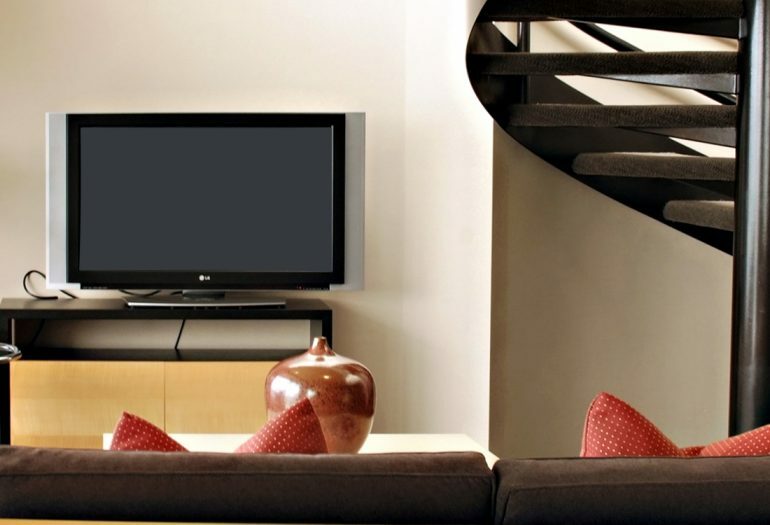 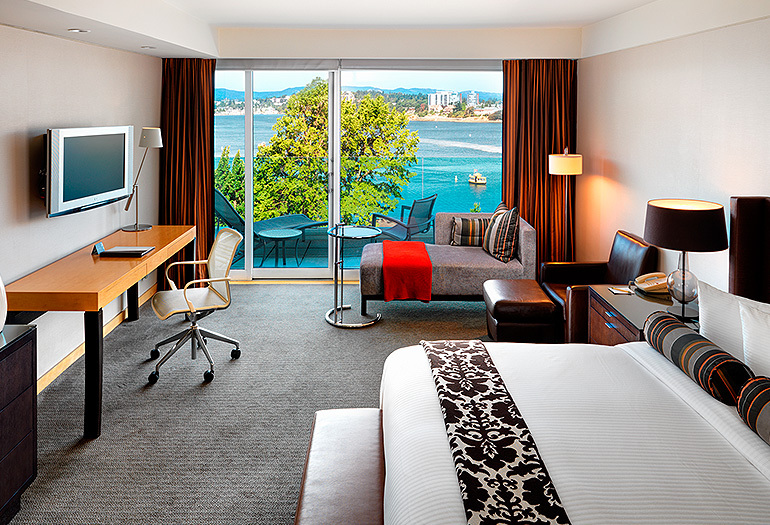 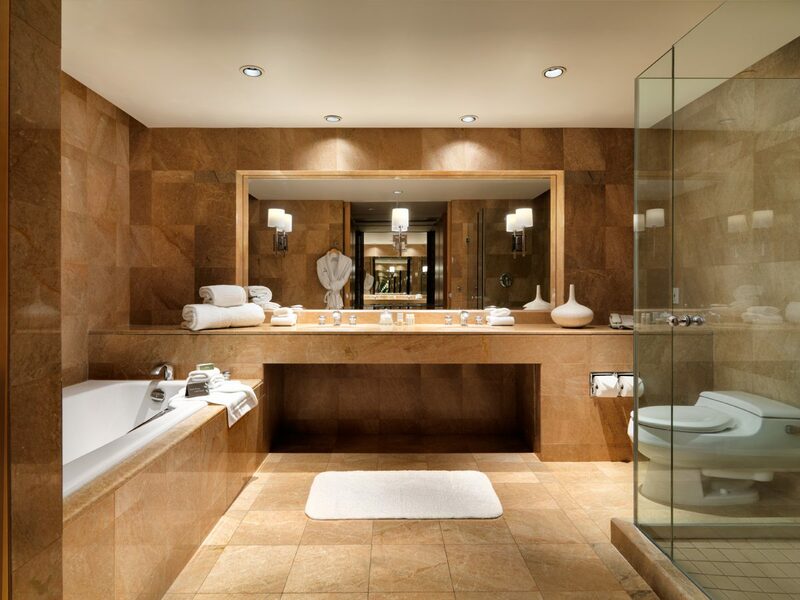 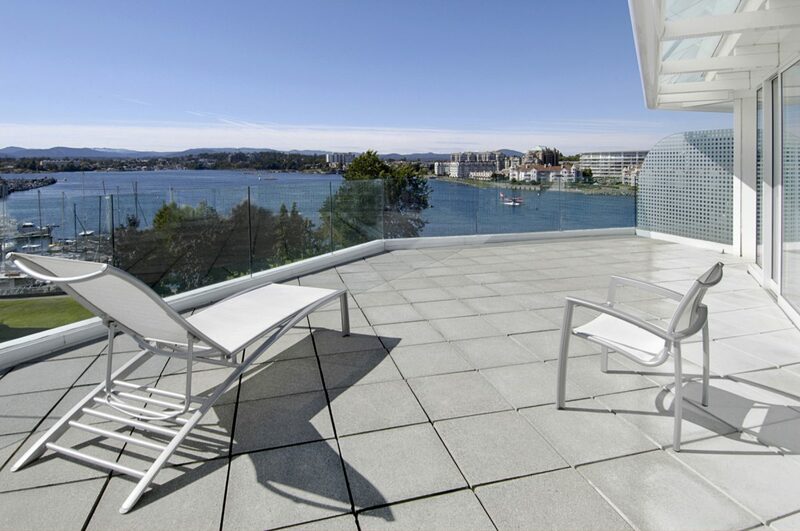 Extravagant, 2-level suite with 360º views of Victoria and double jacuzzi tub.